Each Individual is asked to raise enough money to Purchase : 10 Birthing Kits. Each Team is asked to Raise money to Purchase: 200 Clean Birthing Kits. 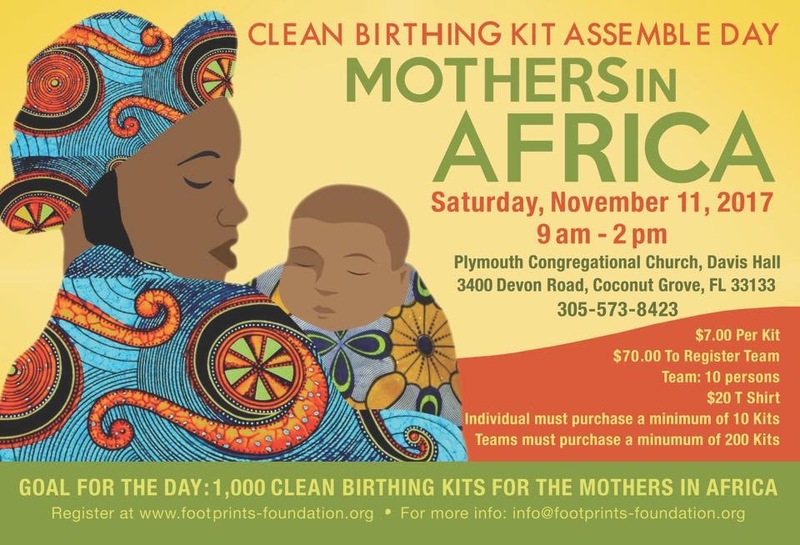 Goal for the Day: 5,000 clean birthing kit for the Mothers in Africa.